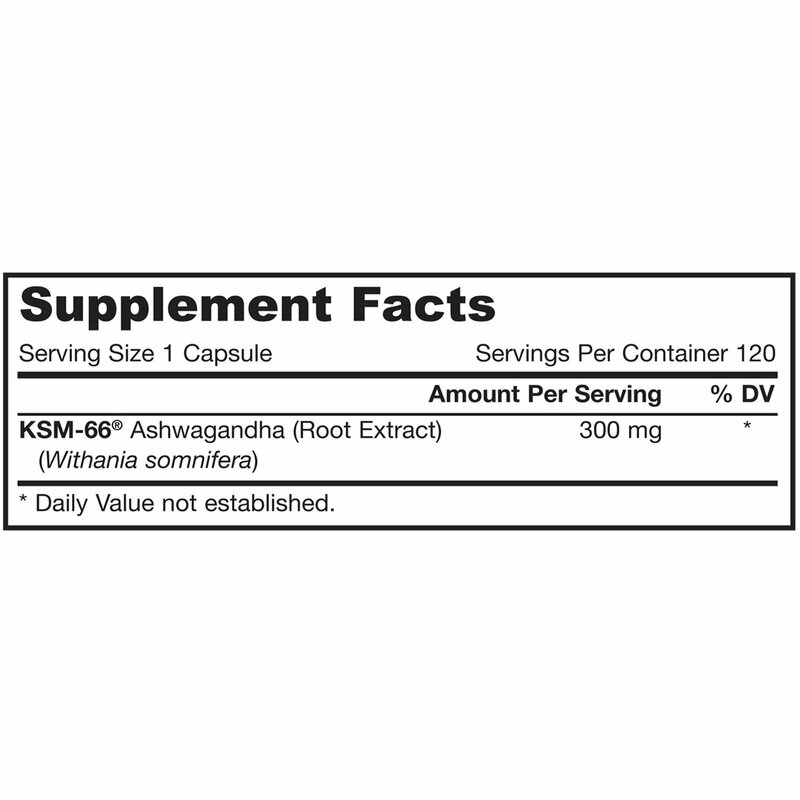 KSM-66 Ashwagandha is an extract obtained from roots. 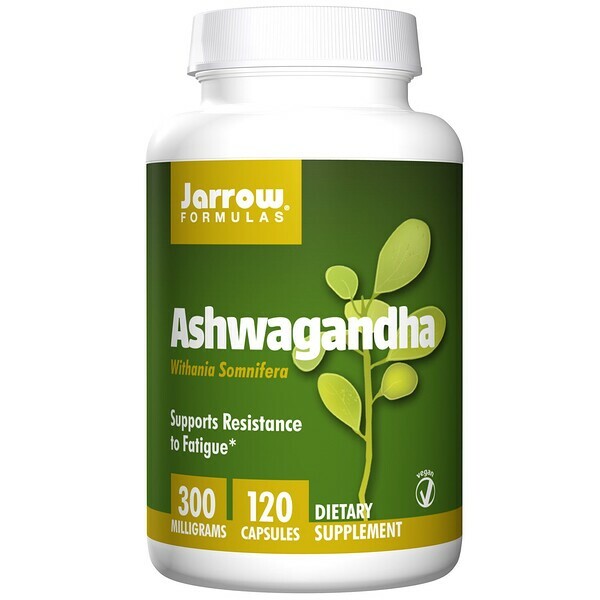 Ashwagandha (withania somnifera) has been used in the Indian tradition of Ayurveda to improve musculoskeletal function and as a tonic to improve overall health. Experimental studies demonstrate that Ashwagandha is an adaptogen that supports resistance to physical, biological, and chemical stresses and supports endurance, muscle recovery and cognitive health. Take 1 capsule 1 to 2 times per day with water, or as directed by your qualified healthcare professional. Note: Color varies due to nature of material.